The physical room where postgraduate students mingle. 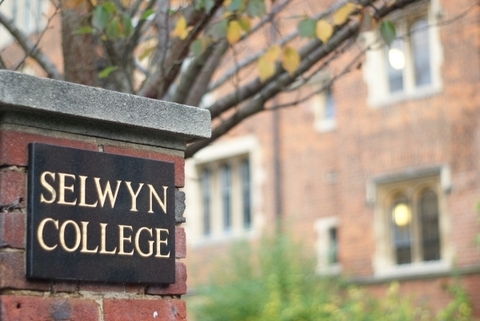 Selwyn MCR is located in Cripps Court staircase J/K. The body representing postgraduates in Selwyn at College and University level. The community of postgraduates in general. The MCR comprises a diverse mix of people from numerous countries and backgrounds. It also provides a sense of community in which to share the experience of life studying in Cambridge. The MCR organises social activities including weekly breakfasts, movie nights and barbecues. We also organise monthly dinners and parties. The MCR is responsible for the welfare of its members and runs various schemes including the support of MCR sports development. 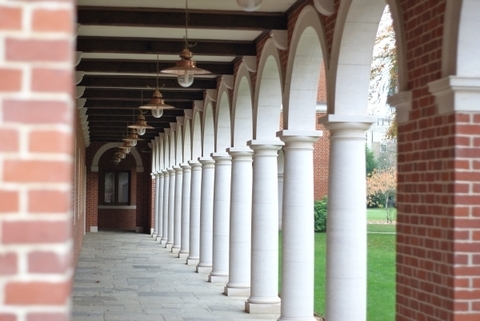 The MCR also coordinates the allocation of rooms in college each year. The MCR is run by an executive committee of people who are elected each year. As an MCR member, you have the opportunity to stand for election and have a say in MCR life.